To relax a little on the week-end, lay back and check out a little typographic inspiration. 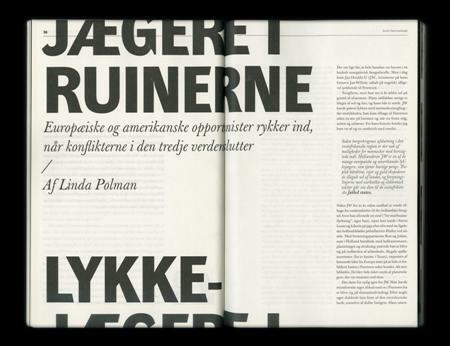 If you like typography, make sure to check our Typography Daily blog. 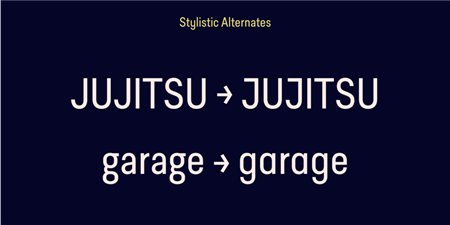 Predige is a condensed and constructed sans type family, with a very low contrast. 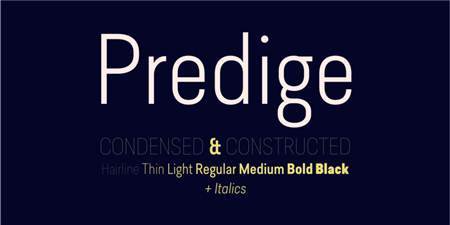 The Predige family includes 7 weights, from Hairline to Black, with their corresponding italics. Each font includes OpenType Features such as Proportional Figure, Tabular Figures, Numerator, Superscript, Denominators, Scientific Inferiors, Subscript, Ordinals, Ligatures and Fractions. 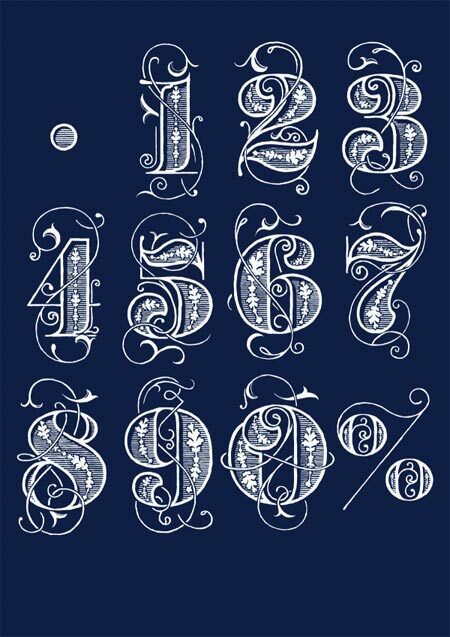 Based on Gill Sans, this great illustrated alphabet mixes line art with flowery patterns. A great layout created by Stefan Thorsteinsson. Hand lettered custom numbers for AMP “Handcrafted’ direct mail and online campaign that promotes their mission to customize your home loan rate to you. 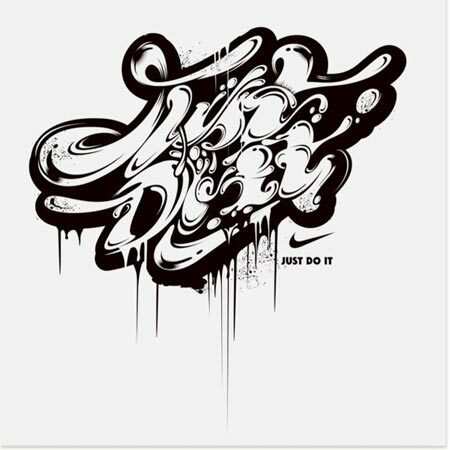 Great typographic work by Yup Visual Art Studio for Nike. 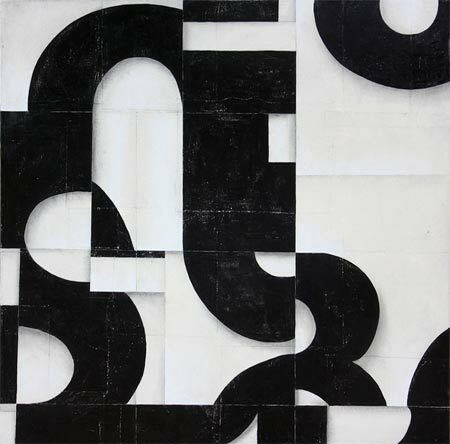 If you wonder how abstract paintings can be type related, just check out Cecil Touchon’s work. 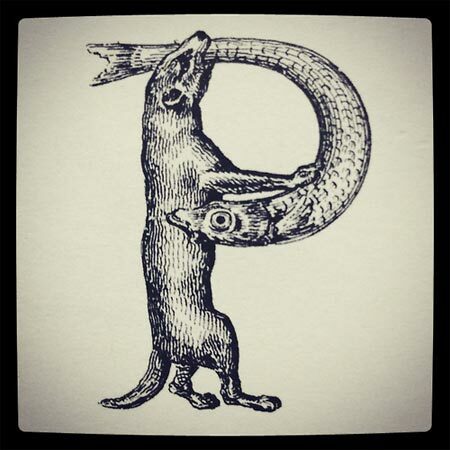 Some awesome vintage lettering shared on 8Faces. The post Typographic inspiration for the week-end appeared first on Design daily news.Are you a blogger? Turn your posts into eBooks very quickly using MagPress, our Premium WordPress plugin.